With more than 20 CNC machines, Vulcan Machining will find the best solution for your machined product or assembly needs. 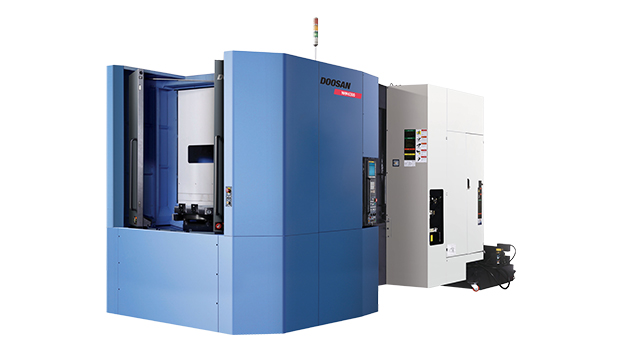 Our eight machining centers have a size range up to 50” x 26” x 25” and four lathes range to 39” OD x 39” long. We hold tight tolerances based on part design. Our state-of-the-art, three and four-axis machines allow us to perform 3-D work from your models, while in-process probing capabilities ensure quality. We thrive on low to medium run size, and provide quick and cost-effective changeovers. We handle a wide variety of materials. Vulcan has 5 CMMs, 2 Romer Arms, 1 Micro-Vu, 1 Helium Leak Checker and all the manual equipment needed to ensure your product tolerances are met. Vulcan machines many materials including tungsten, molybdenum, aluminum, steel, copper, brass, tin, bismuth, stainless, lead, plastic and more. Vulcan Machining specializes in medium to low run products and as a result we optimize machine set up in our use of standardized tooling, vacuum tooling and fixtures. 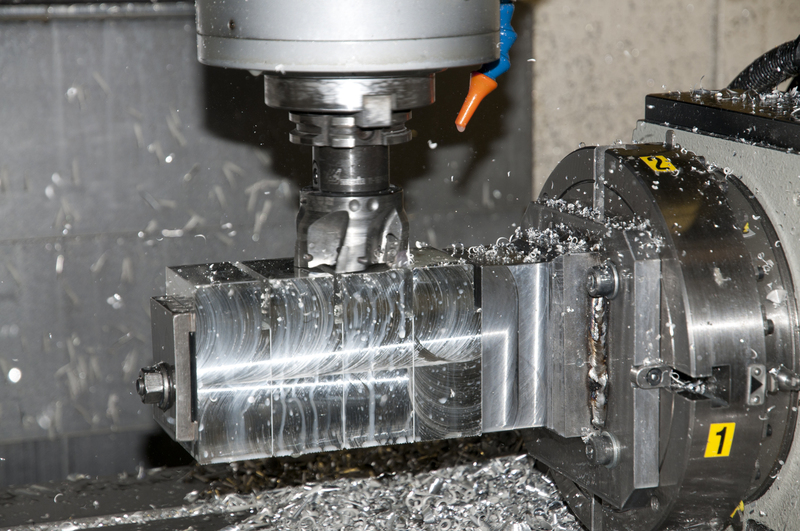 Vulcan has two machining departments, lead machining and non-lead machining which is all other materials. In our lead machining facility, we keep a large stock of lead sheets, plates and rolls suitable to machine custom parts. We also maintain our own lead foundry on-site, giving us the ability to cast blocks of lead and draw extruded lead. This makes your custom-specified parts faster and easier to machine complete. We can cast any size blocks, tubes or pucks and recycle all machine chips and webbing. This way, material cost is not applied to our customers, only the part weight. All types of custom machined products from block or castings.